Okay, you are not William Shakespeare or Phil Taylor but you still have the chance to improve your English speaking and darts skills in the company of friendly people. 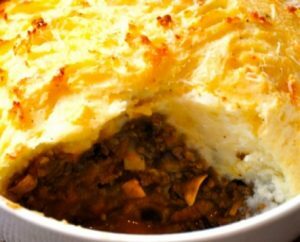 Come along for a fun evening with friendly people and the opportunity to try some original Shepherd’s Pie. The entrance price of €15.00 includes Shepherd’s Pie, drinks (soft and alcoholic) and the use of a set of darts for the evening. I am interested in an English conversation and darts evening and would like some more information.